Bourne 4 is way off schedule and it looks like things are just getting worse. 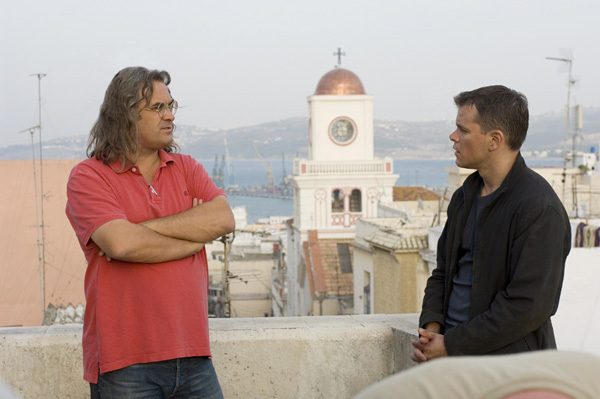 The Playlist reports that Paul Greengrass, who directed Matt Damon in the title role of Jason Bourne in The Bourne Supremacy and Bourne Ultimatum, has "quit and walked away" from the fourth installment of the franchise, citing "creative differences" with Universal. Greengrass actually left a week ago, after disputes over the two scripts that have been written for the project. Ultimatum co-writer George Nolfi, turned in a script that no one was thrilled with. So Universal hired writer Josh Zetumer -- who wrote The Infiltrator for Leonard DiCaprio's Appian Way banner, and Peter Berg's Dune reboot -- to pen a diplomatically labeled "parallel" script. This was done without consulting Greengrass, who is busy in post production on Green Zone -- an Iraq War-set thriller which also stars Matt Damon. 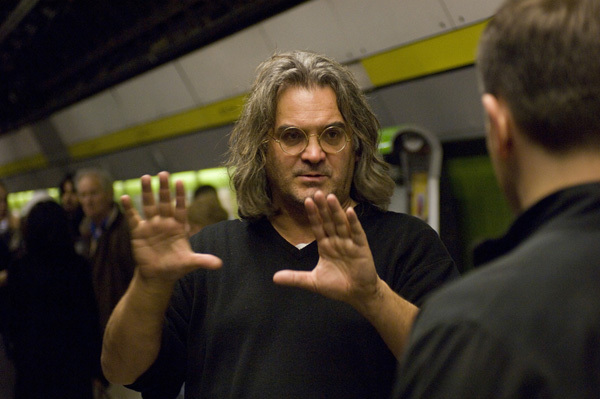 Universal gave Greengrass the money for Green Zone as incentive to pick up where he left off with the Bourne franchise. The film was supposed to be a small film to keep him happy between the Bourne films. But the $100 million budget has ballooned to $150 million with Greengrass doing several reshoots, and tinkering away in the editing room for months spending Universal's money and testing their patience. ... "finding the movie" or "figuring it all out" during the middle of production. 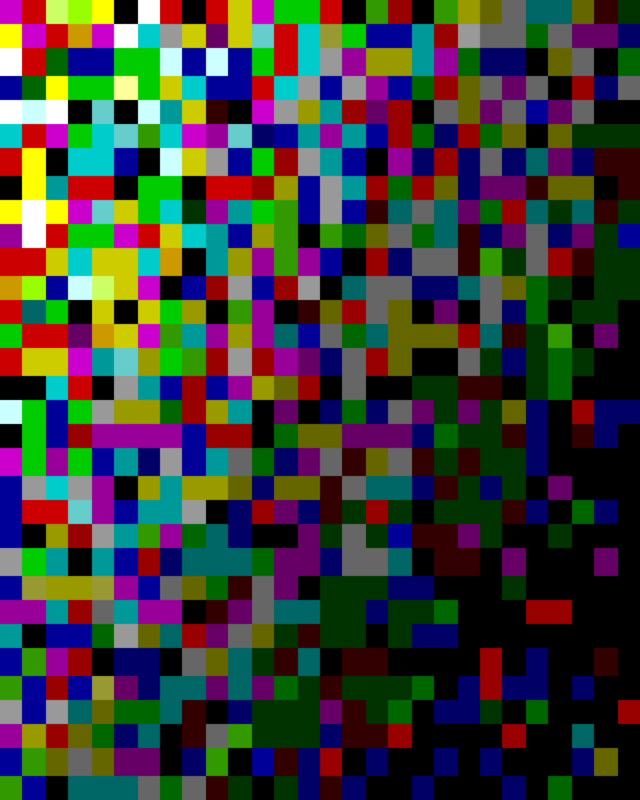 As in, shooting lots of various things and letting the story naturally and organically come to the surface. He's fine with continuing that approach on Bourne 4, but after the Green Zone expense, the buttoning-up of budgets across the board and the major overhead of Bourne 3(that had to be a huge hit to be successful). Universal has made a point that they don't want to take that risk once again, causing a rift between the studio and the director. With all that he's done with the Bourne franchise, and how hard the studio has been riding him Green Zone and Bourne 4, it looks like he's had enough... or has he? Some have suggested Greengrass walking away is a "typical Paul move" and that he possibly could be back on the project in a few more months. If he doesn't return, Universal could be in bigger trouble, as Matt Damon is "loyal to Paul." He's likely not going to star in any Bourne 4 film without him. Or at least not without his blessing and even then, it would have to be a spectacular script (and right now one of those doesn't exist, but Universal has been exploring other options....). As of now, Damon has kept his schedule open, with the studio aiming to begin shooting Bourne 4 in the fall of 2010. With no script and with Greengrass exiting(for now), it doesn't look like it's going to happen. Do you want Greengrass to return for BOURNE 4? If not, who would you want to see direct instead?